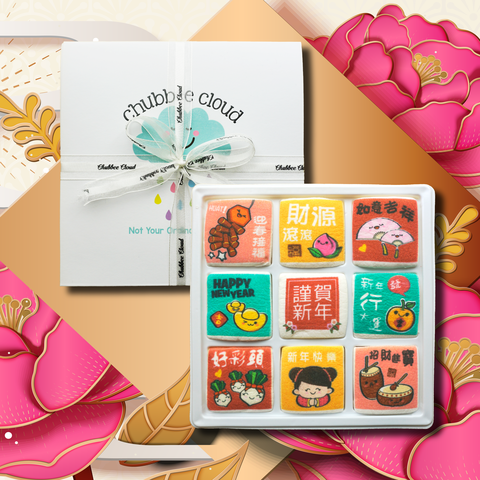 The year of the rooster has been a year filled with joy and obstacles. 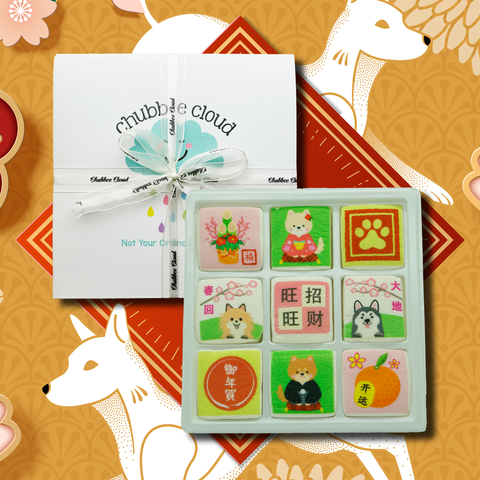 May this year of dog bring you peace and love that fills your heart, beauty fill your world, contentment and joy fill your days! Thank you for being a part of this journey with us! 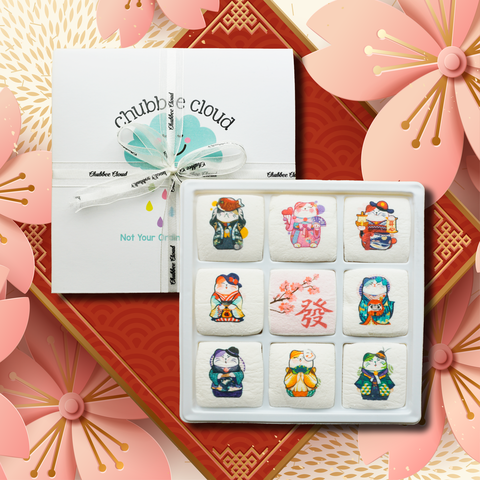 According to Chinese legends, Nüwa the goddess who created the world, created human beings on the seventh day of Chinese New Year. It had been said that Nüwa created human beings from yellow clay and the clay figurines become alive with the power that she had. 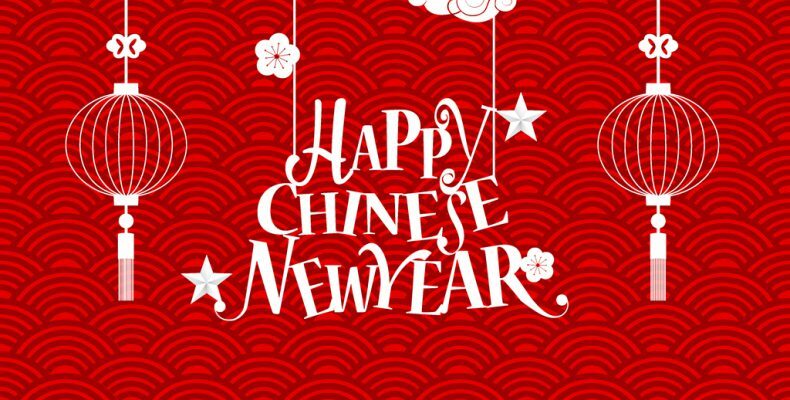 It is also the day that marked all human are one year older, which is why the seventh day of Chinese New Year is known as "The Birthday of The People". The day is celebrated with good food, some consume pettitoes with angel hair noodle - the long noodle stands for longevity. 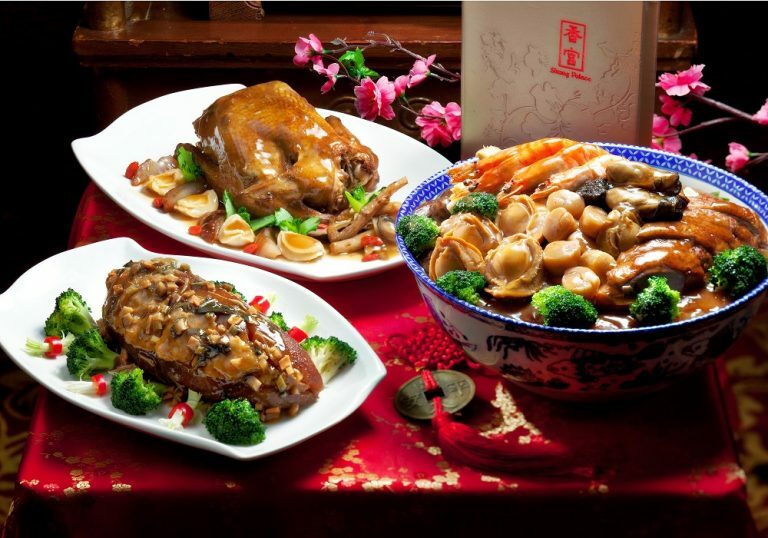 The Chinese people used to consume seven types of vegetables (celery, shepherd's purse spinach, green onion, garlic, mugwort and colewort) on the human day, which can repel evil spirits and sicknesses. Human Day is also a reminder for us human beings to live by upright principles as great individuals, to treasure our relationships with others, to respect our maker and in fact mankind's own creation. 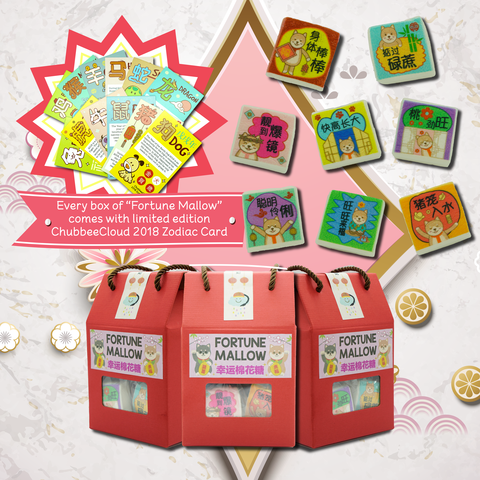 Purchase our Fortune Mallow & CNY 2018 Collection for your family, friends and relatives to tell them that your life is better because of their existence.